Autonomy and ARM Holdings were the only gigantic tech successes in a country anxious to develop Silicon Valley-style hubs. Now one of the two national champions has fallen badly. For today’s British start-ups, Autonomy’s problem may make fund-raising a bit trickier. 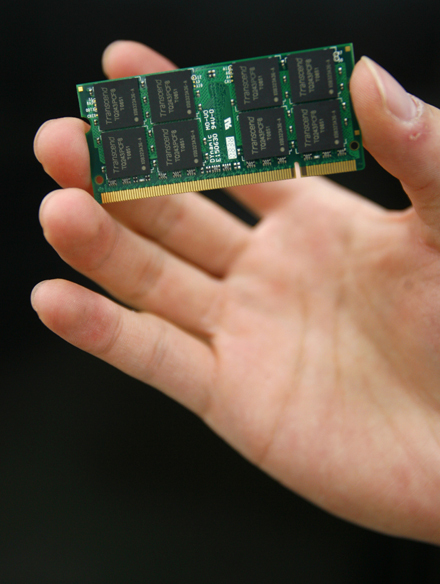 Waning demand for D-Ram chips is a major reason for ProMOS’s poor financial showing.